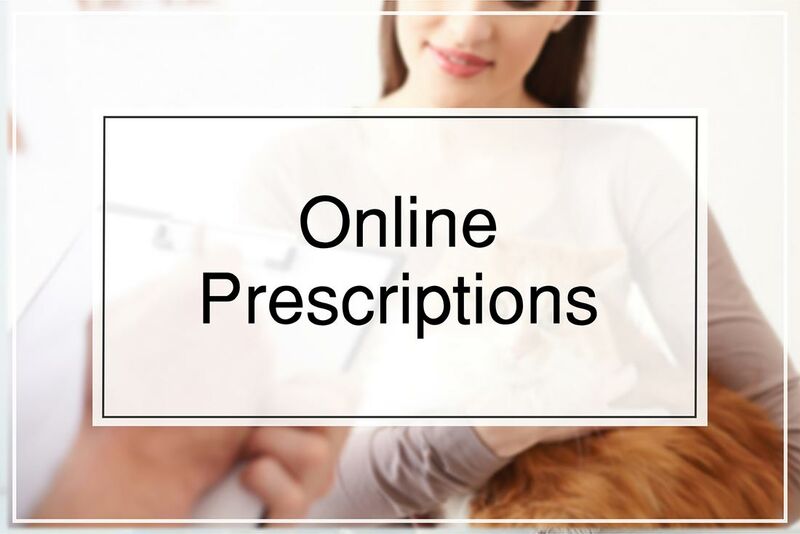 If your pet is on long term medication and we have organized for repeat scripts, you can make an order through our website. Simply fill out the information below and we will contact you as soon as it is available for pick up. The law regarding repeat prescriptions states that we must have a reasonable knowledge of your pet’s condition to provide repeat medications, so if we have not seen your pet within the last 6 months, or we have not previously agreed that long term medication is required, we may need to perform a check up before we can provide you with more medications for your pet. If this is the case we will contact you upon receiving your order. Just making sure you are human : ) 1+2=?